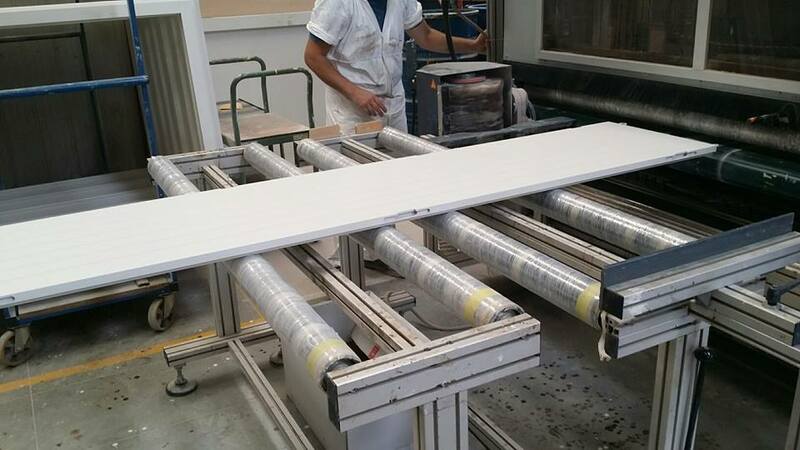 LIVE FROM THE PRODUCTION: We are making the wood windows for the first 4 villas in construction in IS MOLAS PULA (CA), SARDINIA in a wonderful naturalistic spot. 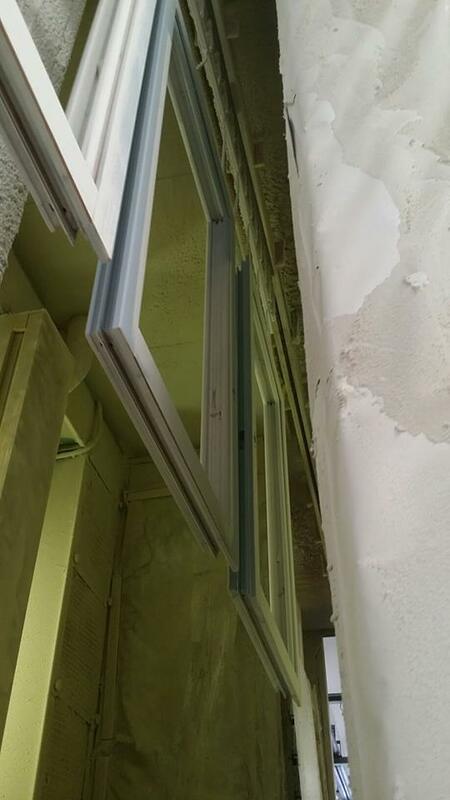 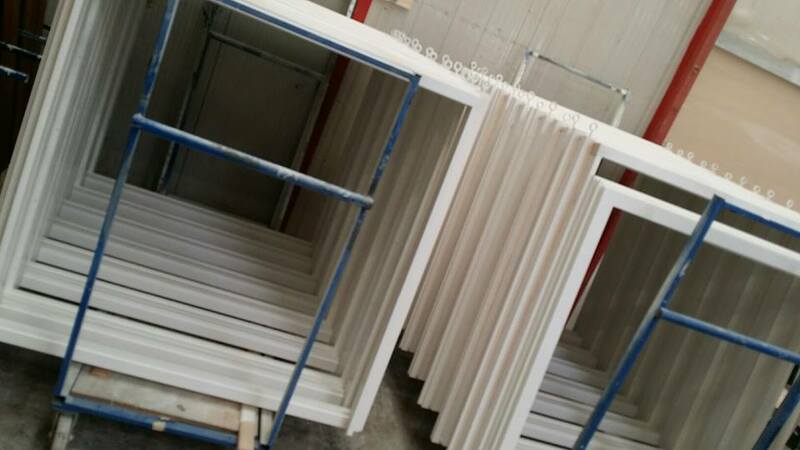 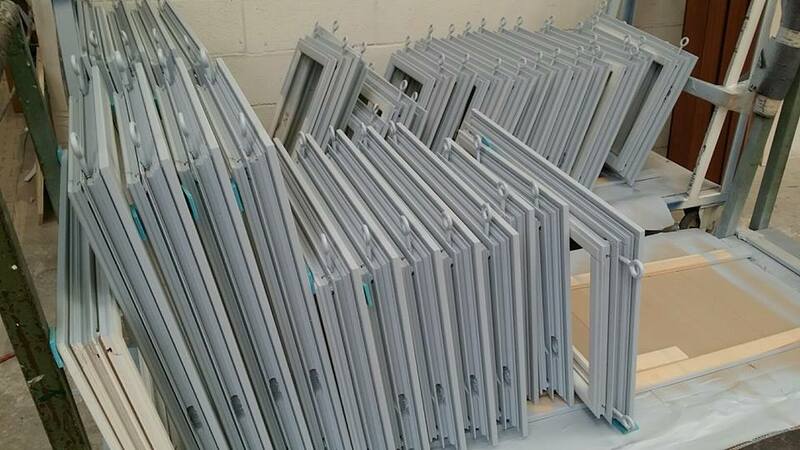 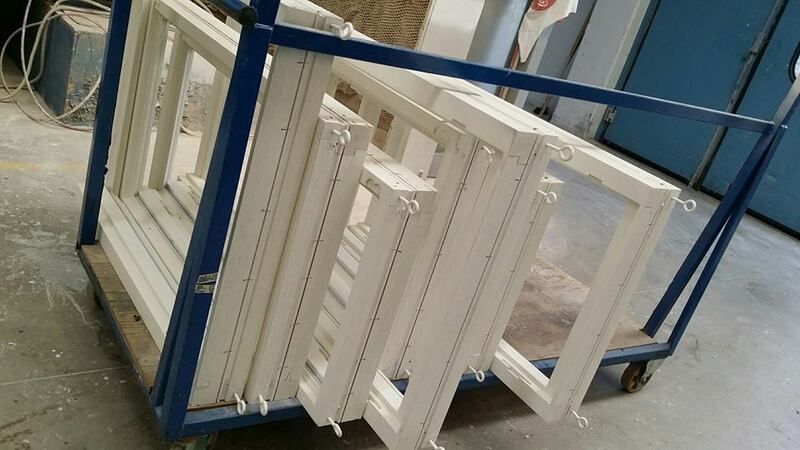 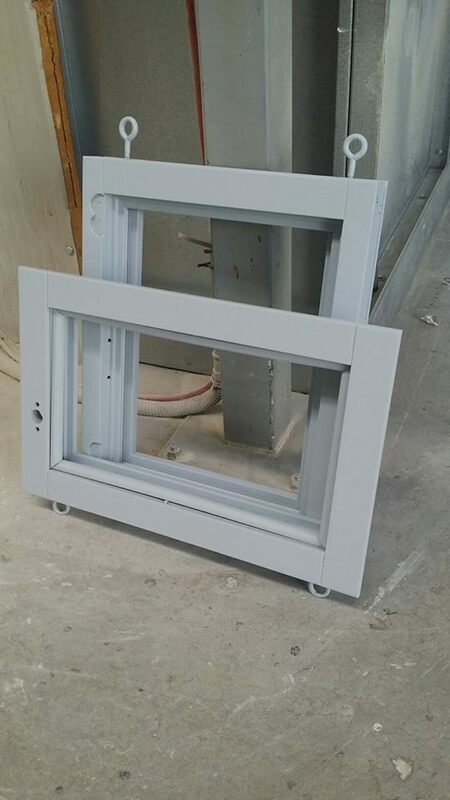 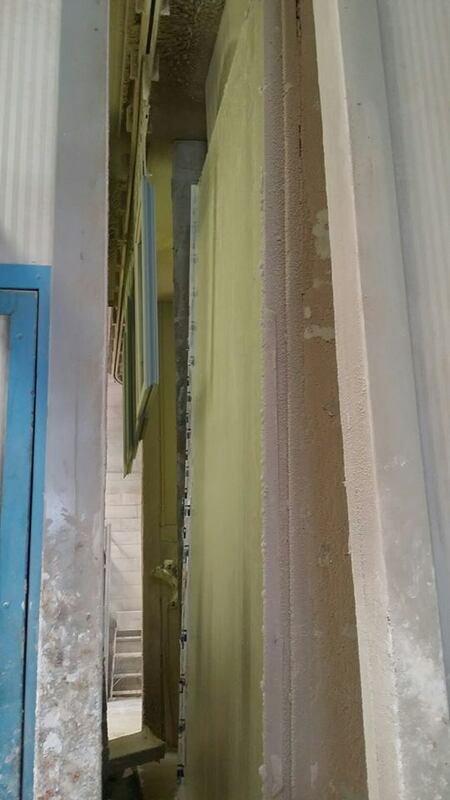 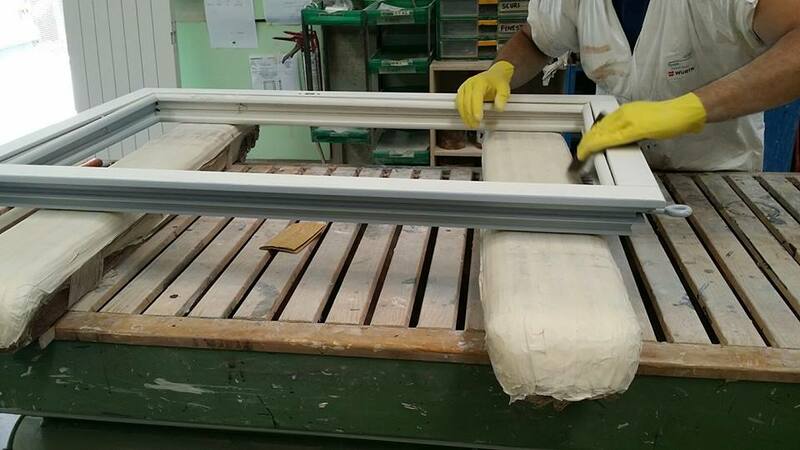 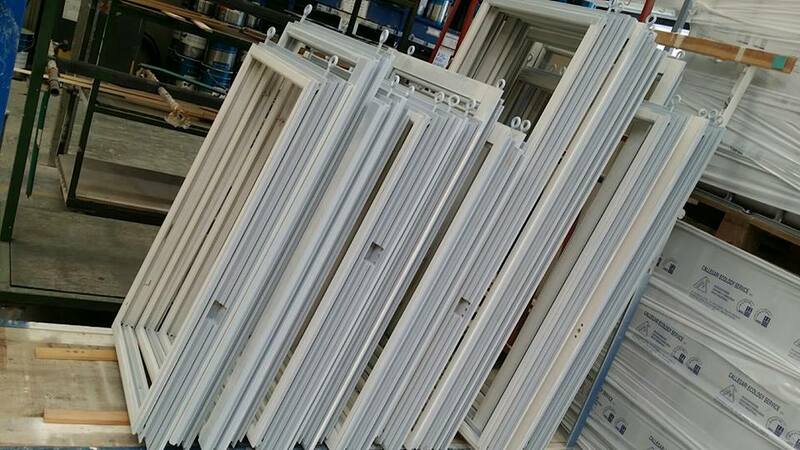 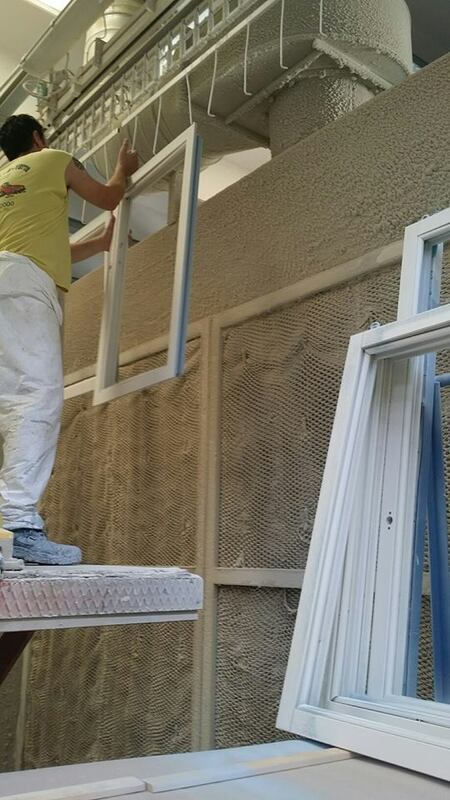 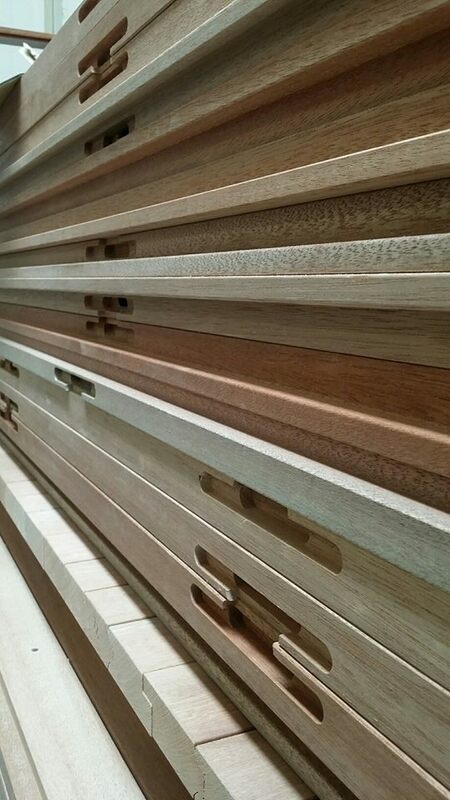 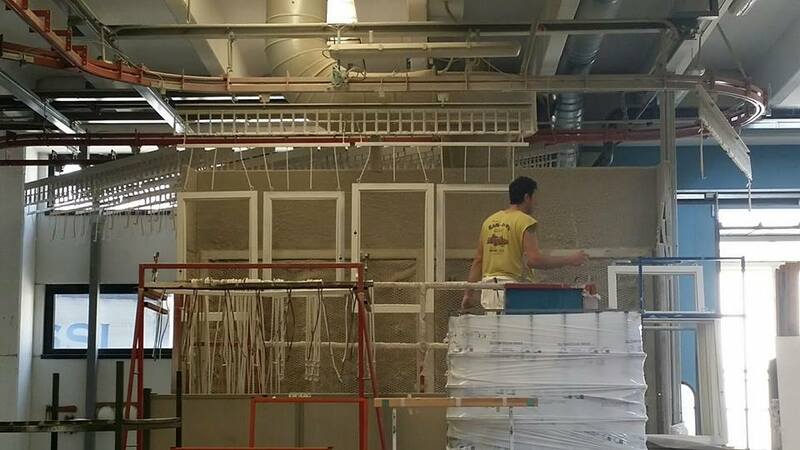 The windows are in Mohagany Meranti, the painting, as chosen by the customer, is done in our modern painting facility. 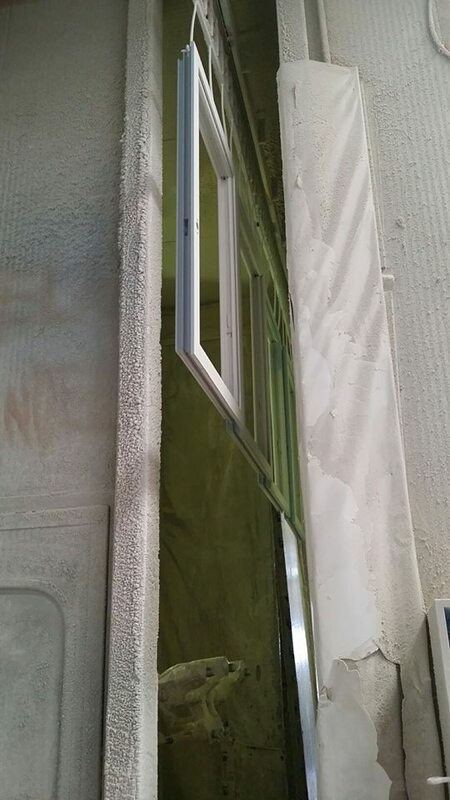 Previous Post All the colors!